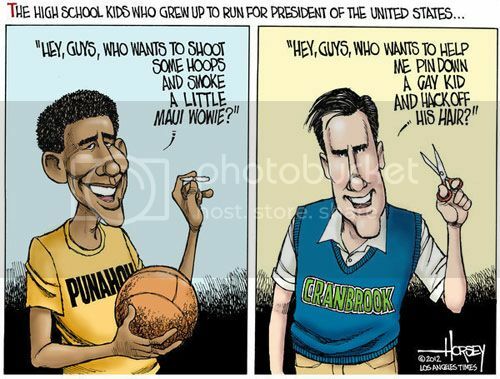 Home » Blogs » Charles Gaba's blog » Off-Topic: Poll: Which Blonde '80's Movie Jerk is Mitt Romney? 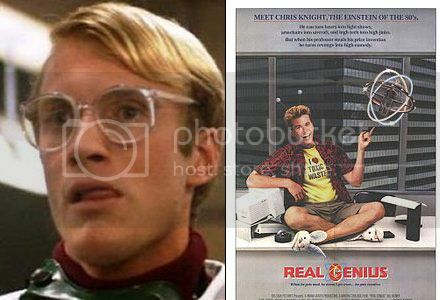 Is he Robert Prescott as Kent in "Real Genius"? 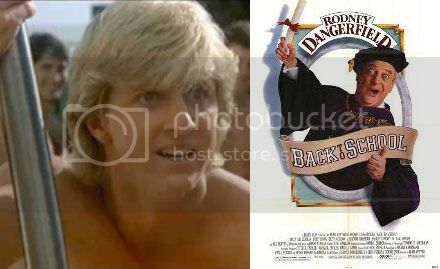 Is he Robert Prescott (again) as Cole Whittier in "Bachelor Party"? 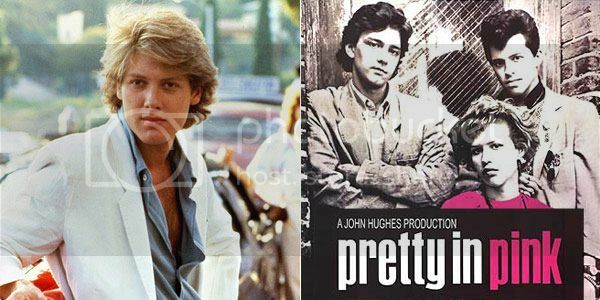 Is he James Spader as Steff McKee in "Pretty in Pink"? 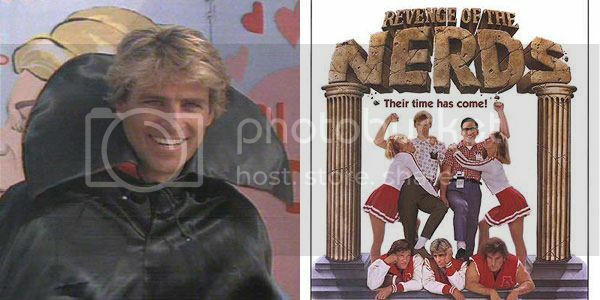 Is he Ted McGinley as Stan Gable in "Revenge of the Nerds"? 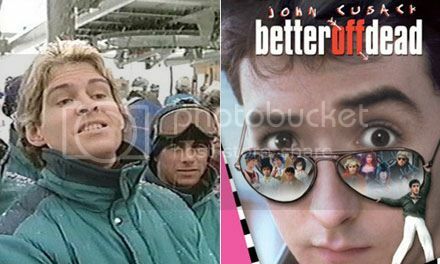 Is he Aaron Dozier as Roy Stalin in "Better Off Dead"? 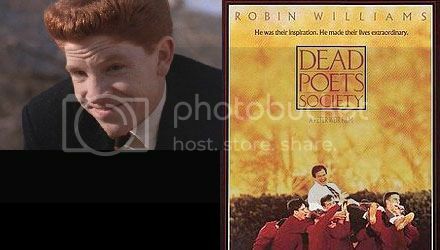 Is he Dylan Kussman as Richard Cameron in "Dead Poets Society"? 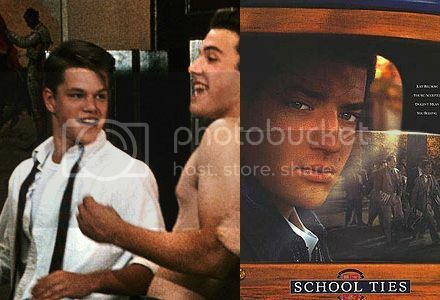 Is he Matt Damon as Charlie Dillon in "School Ties"? 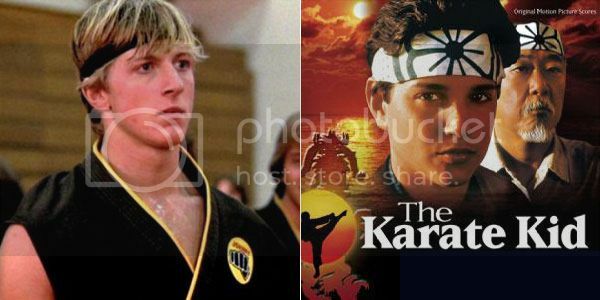 ...OR William Zabka as as Chas Osborne in "Back to School"??? Perhaps he's David Spade as Rand McPherson in "PCU"? 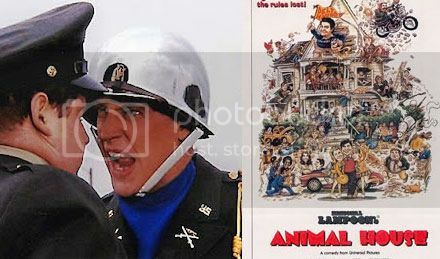 ...or, as others have suggested, Mark Metcalf as Doug Neidermeyer in "Animal House"? ...and Matt Mulhern as Teddy Beckersted from "One Crazy Summer"